Welcome to A1A Sandblast Co.
A1A is a family owned and operated Sandblasting company that has been run by the Marjama family for the last three generations. The company was first located in Florida along the A1A highway on the East Coast. 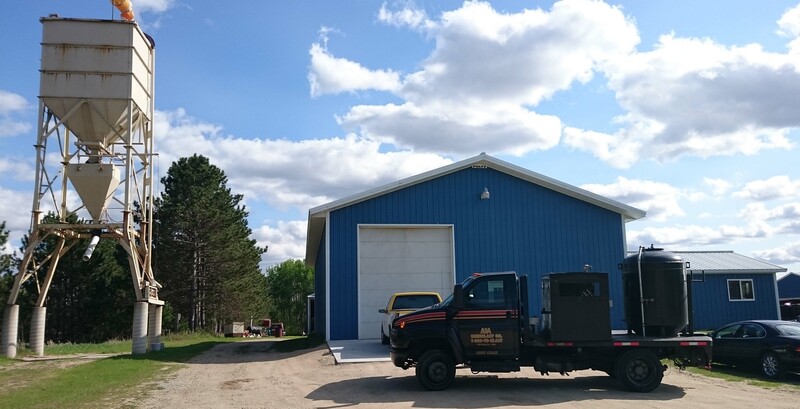 A1A is now located in Northern Minnesota where the small in house jobs are done, however the company does jobs ranging all over the midwest from Wisconsin to North/South Dakota. A1A also has a sister company located in Iowa which does the lower half of the midwest.